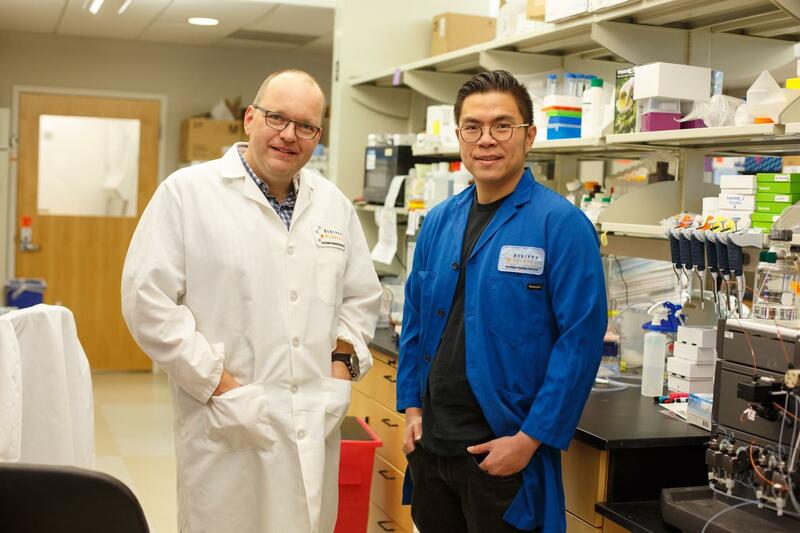 JUPITER, FL–April 10, 2018–Christoph Rader, PhD, associate professor at the Florida campus of The Scripps Research Institute, has been awarded a $2.875 million, five-year grant from the National Cancer Institute to develop unique antibody-drug conjugates engineered to eradicate one of the most common forms of leukemia, chronic lymphocytic leukemia (CLL). "This draws on the unique interface of biology and chemistry we have here at Scripps Florida. We are creating new molecules with precise designs that are now able to selectively target CLL cells," Rader says. "There is a dire need for the development of new, effective and safe therapies against chronic lymphocytic leukemia." The grant is number 2R01CA174844-04.